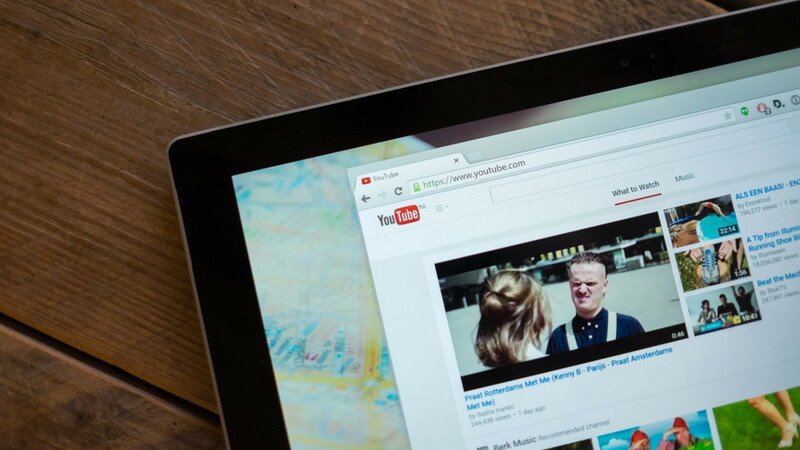 Did you notice YouTube's new font? Did you notice YouTube’s new font? 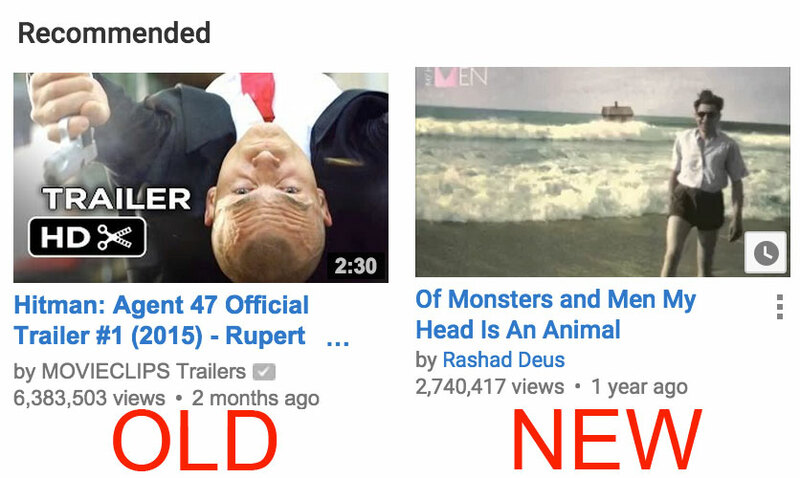 Noticed anything new on YouTube today? The company has quietly changed its font from Arial to Roboto and it’s a stark difference once you notice it. Roboto is Google’s official font for Android and it’s now bubbled its way up to YouTube for all. The company was previously testing the change out with a limited group of users, but it appears to have rolled out for all today. We’ve asked YouTube for a comment on Roboto’s new role and if it’s permanent. We’ll update this if we hear back. Did you notice the new font? Do you love it or hate it? Let us know in the comments!